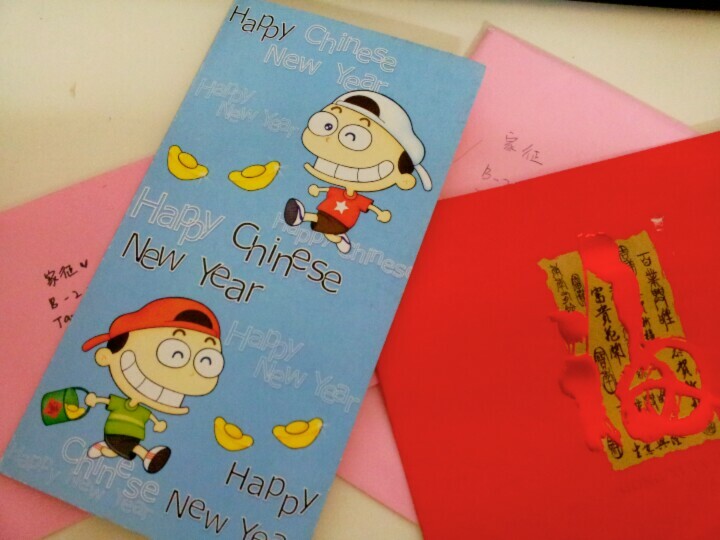 This entry was posted in 當下/享受 當下 on 30/01/2014 by ykching. This entry was posted in Uncategorized on 02/07/2013 by ykching. This entry was posted in 螞蟻 感想 on 11/08/2012 by ykching. This entry was posted in 尋找 追夢 and tagged 倦鸟知返，物极必反。, 离家，想家，宗旨，走得太快，走火入魔 on 21/07/2011 by ykching. This entry was posted in Uncategorized and tagged 如果你要 on 07/05/2011 by ykching. This entry was posted in 當下/享受 當下 on 07/05/2011 by ykching. This entry was posted in Uncategorized on 02/10/2010 by ykching.